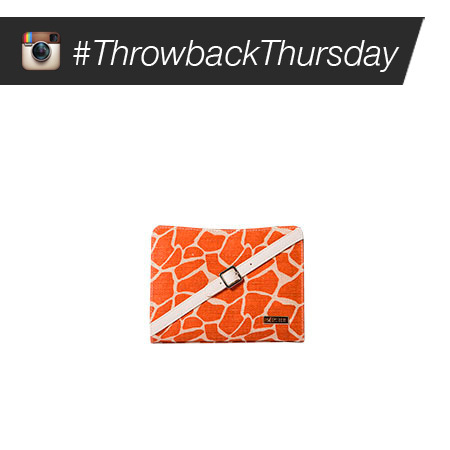 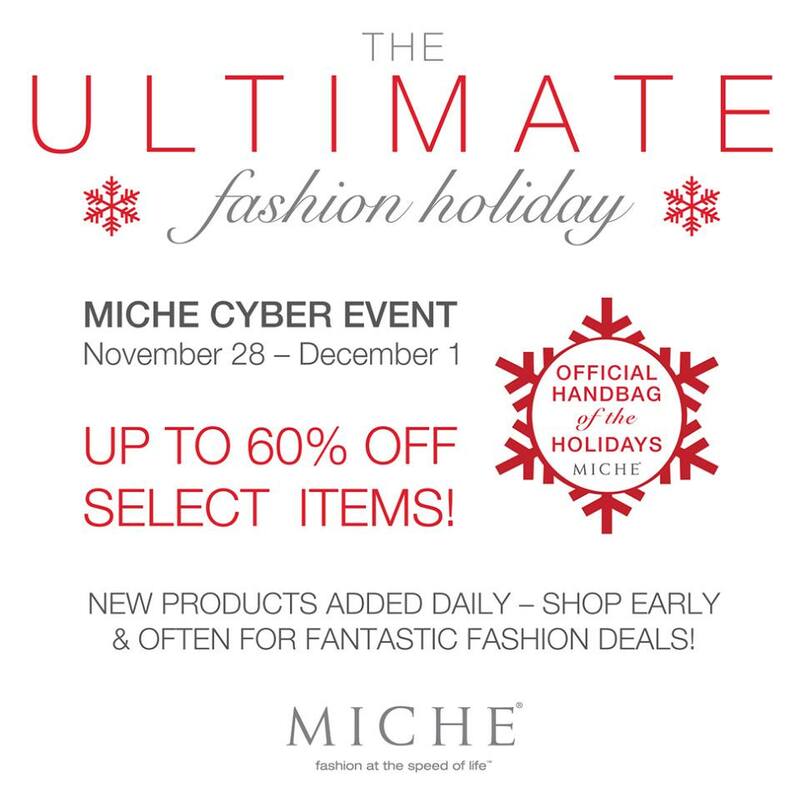 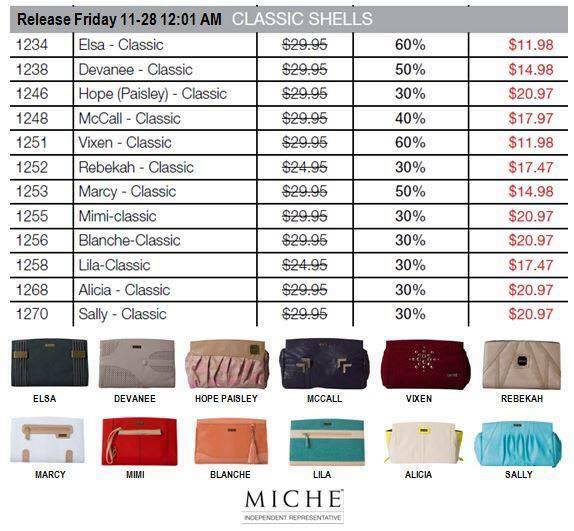 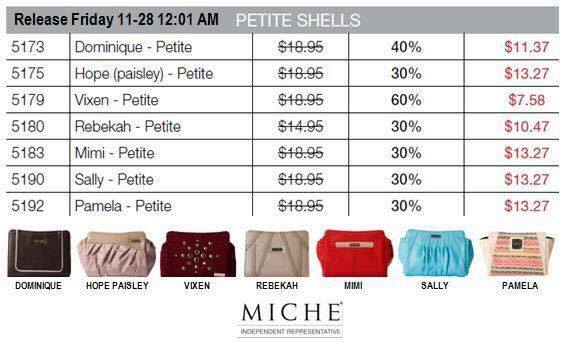 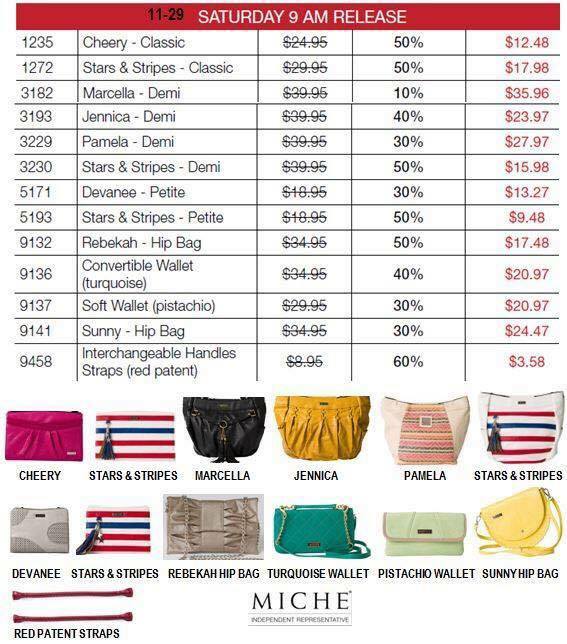 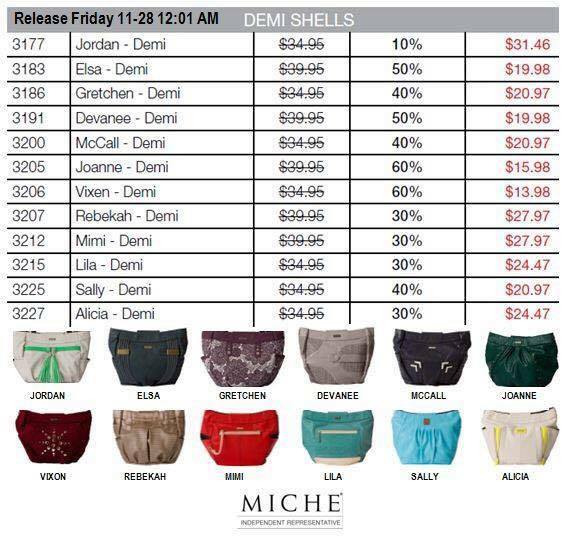 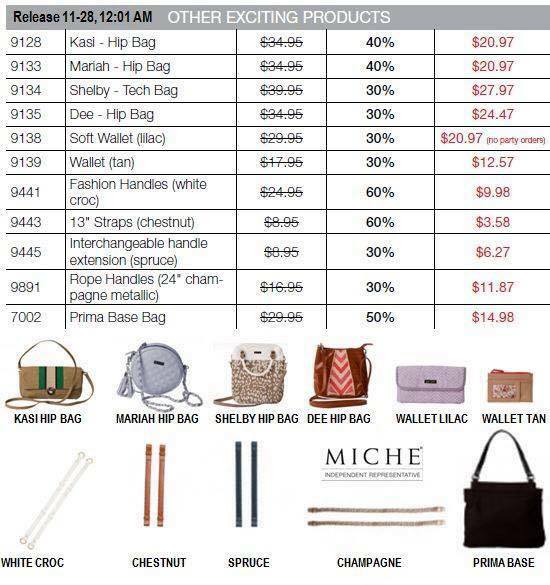 Grab your Miche Laney shell (for the prima base) now, while supplies last! 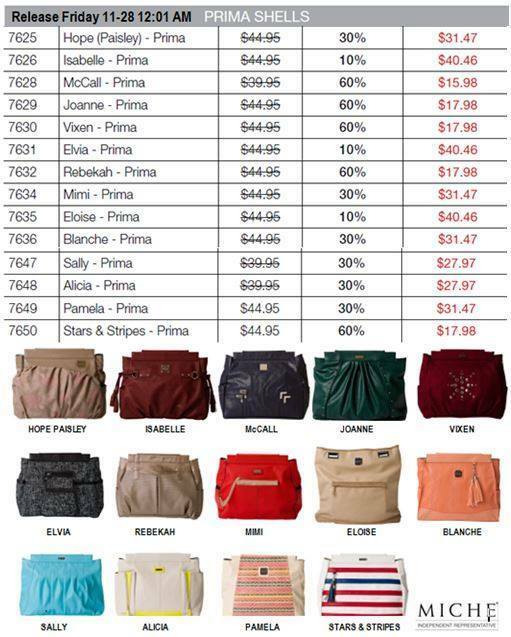 Only $8.00 ! 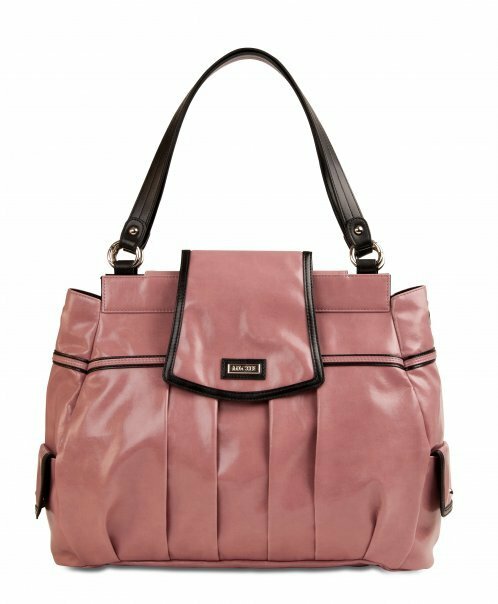 soft pink with black trim, fold over closure!